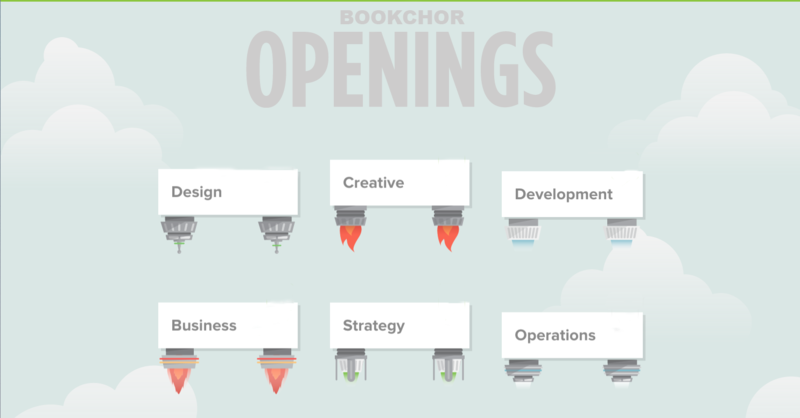 Bookchor is seeking a Marketing Intern(Internship) for Marketing Department. Bookchor is seeking a Graphic Designer(Internship) for Marketing Department. Designs for Social Media platforms and websites. Bookchor is seeking a Business Development Associate(Internship) for Business Development Department. Bachelors Degree in business, science, or related discipline; Associates Degree and related experience also considered. Experience in industry business development and/or research and development arena; must have experience supporting the development of at least five proposals or an equivalent combination of relevant education and/or experience. Ability to influence and persuade to achieve desired outcomes. Excellent organizational, planning, and prioritization skills. Bookchor is seeking a Content Creator(Intern) for Marketing Department. Adaptability, Ability to create Social Media Content. Create content such as emails, social media etc. Participate in planning and strategizing for inbound marketing campaign execution including content, content schedule, platforms and measurements. 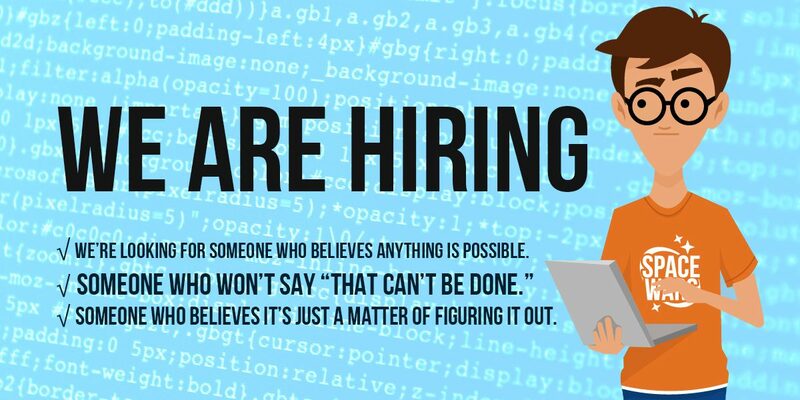 Bookchor is seeking a iOS Developer(Full Time) for Technology Department. Developing and Maintaining iOS app.